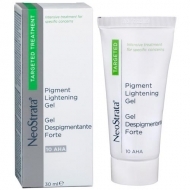 Eliminates the imperfections caused by acne. 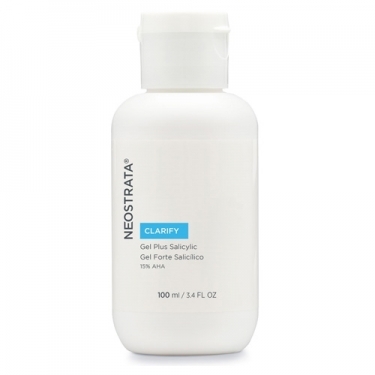 DESCRIPTION: Gel Plus Salicylic from Neostrata is a dermatological care for oily and / or acne-prone skin. 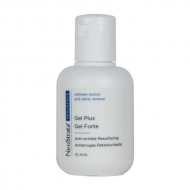 Its fluid, non-greasy consistency helps in the application, so its formula reduces acne lesions. 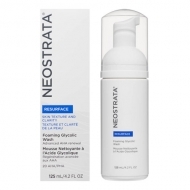 Apply morning and evening to previously cleansed skin.